Finally.....they're here!!! And you can win this book!! 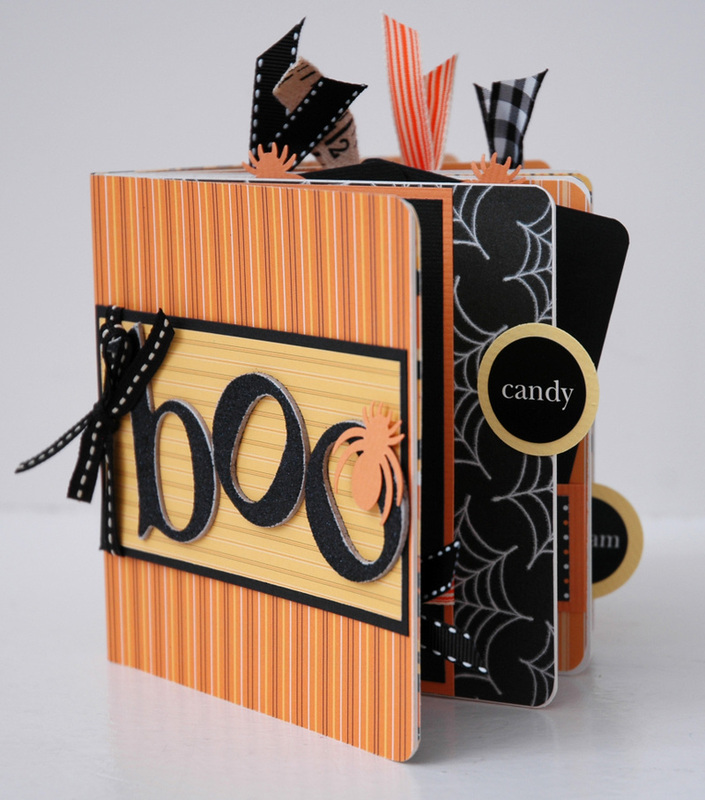 The "Boo Book" class has arrived!! :) Be prepared this year! 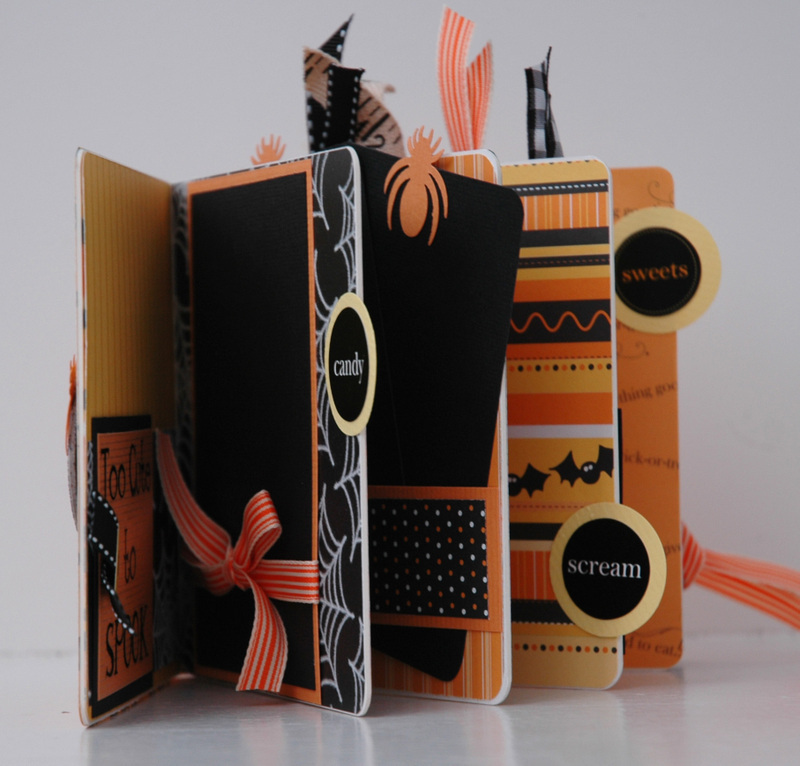 Have your album all ready BEFORE your little goblins even go trick or treating! 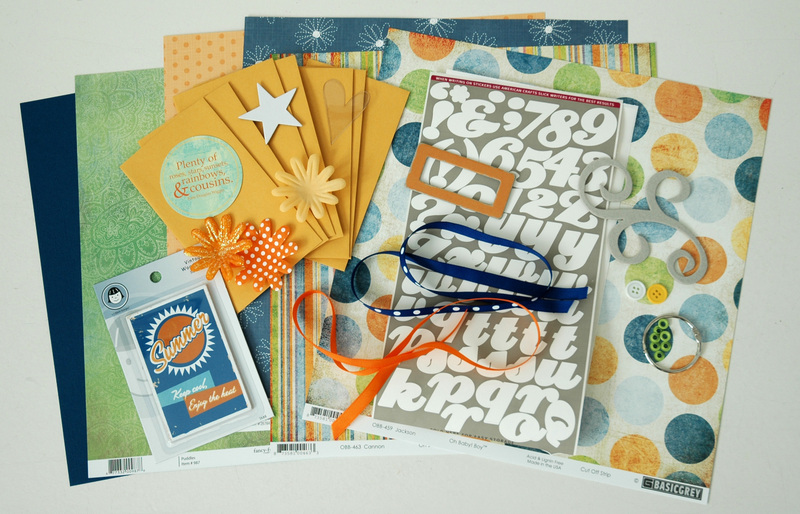 I have teamed up with the super popular kit club Coordinates Collections so that we can perfect the online class. 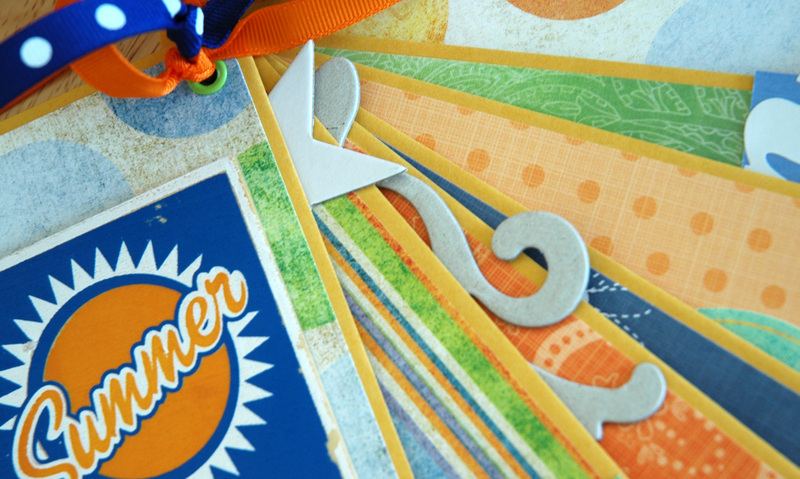 Not only is there a full color step by step video so that you can create your book right along with me, but Coordinates Collections is offering kits including everything you need to create this adorable book. No more searching online and ordering supplies from 5 different places to find everything you need!! How awesome is that??? Classes are finally here!!! Register now for the Keep Cool Class and save 50%!!!! 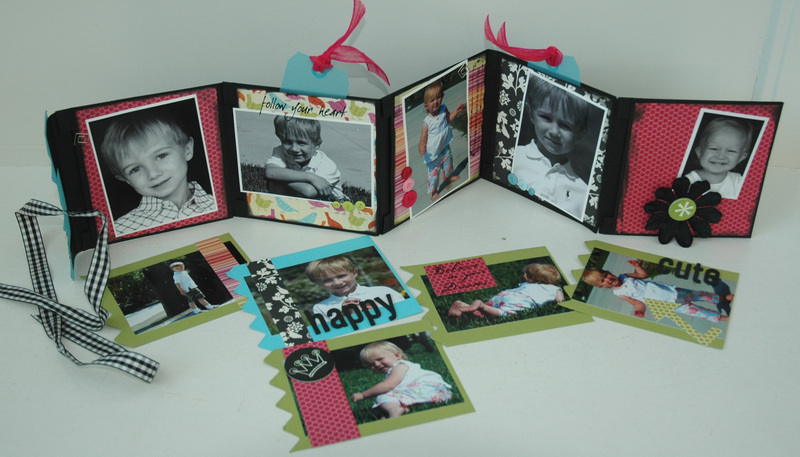 Do you want to create this adorable mini album???? Finally! Classes in your jammies! 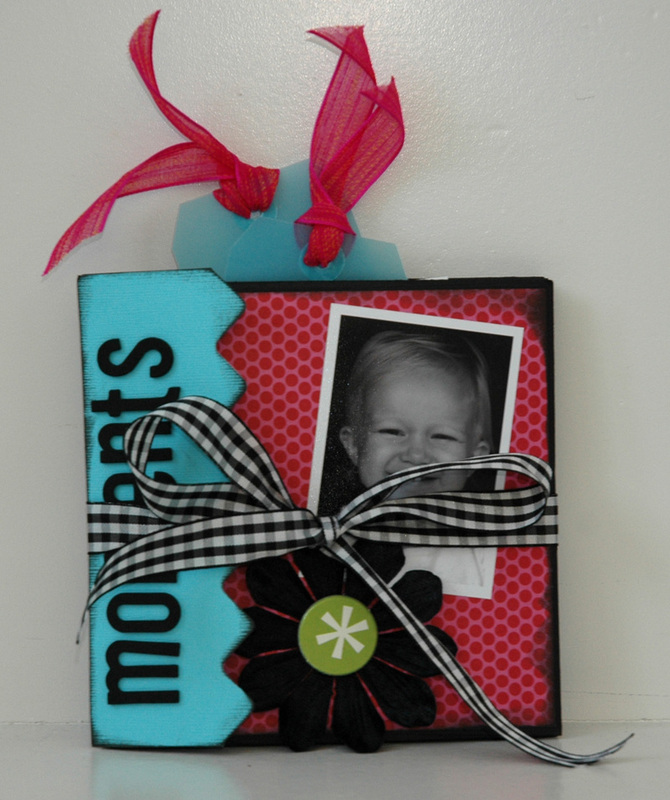 :) If you enjoy my how-to videos on The Scrap Spot then you are going to love these classes! 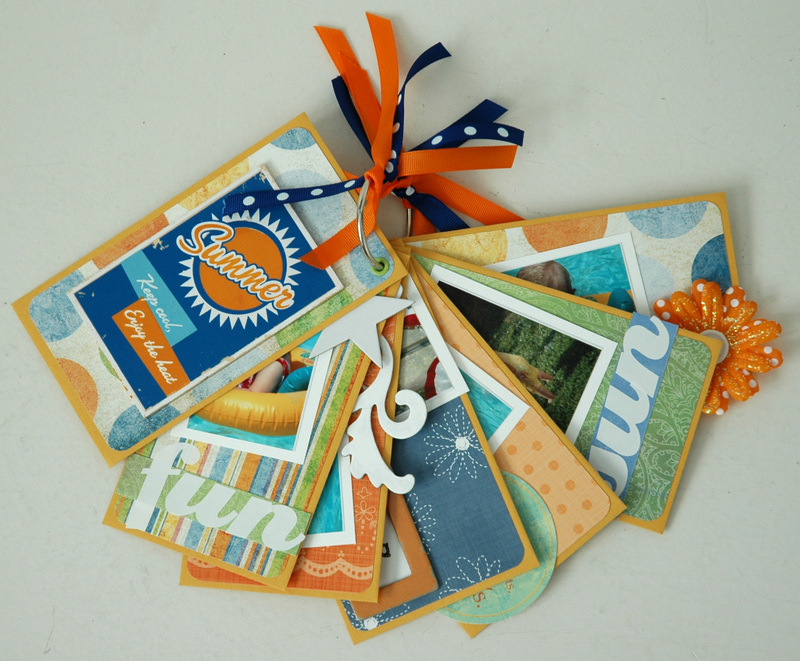 Come learn how to create this adorable mini album that holds as many as 20 pictures highlighting your summer. The class includes a complete list of supplies, a pdf with full color pictures and step by step instructions, access to a private message board to ask me questions about the project and discuss it with other class members, and a step by step 45 minute video. This is like having a private class in your home!! :) I am so excited about this! -a special section on the MB only for class members to ask questions, chat about the class etc. would you be interested in taking it? 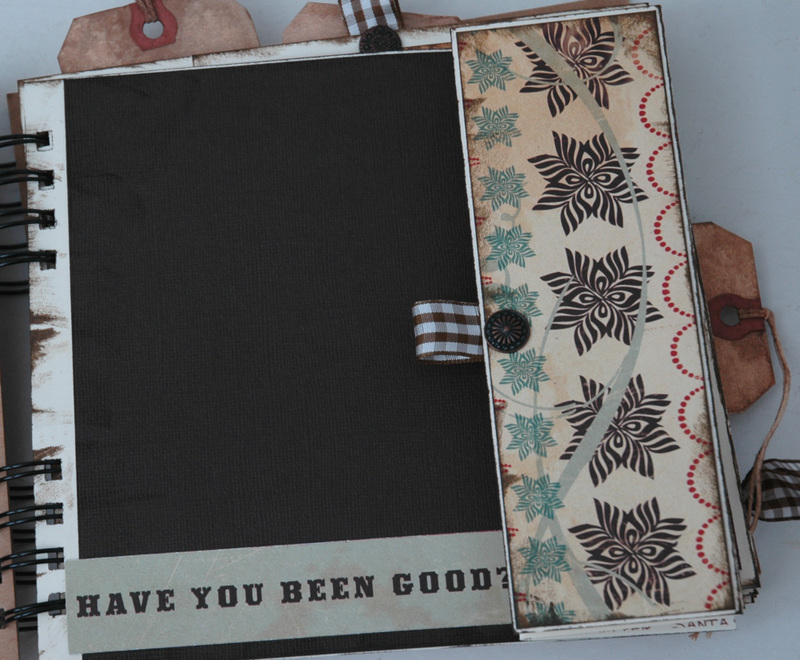 Step by step how to create your own envelope accordian album? Is this project something that would interest you? What other types of projects would you be interested in? What price do you think is fair? If you took this class would you like to have a "kit" available for purchase for the exact products used to make the sample book? 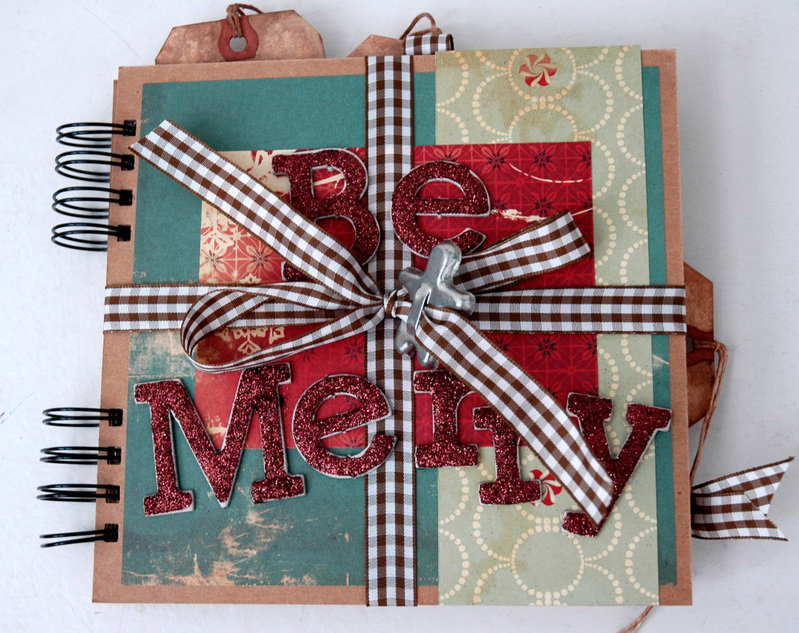 Leave your comments/tips/suggestions here, or email your comments to me at tammy@thescrapspot.com and I'll pick a few random winners to send some great prizes to for your help!